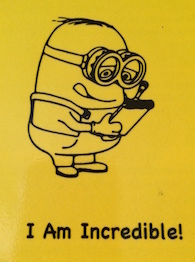 INCREDIBLE ME! ... One of the greatest difficulties for kids (as well as adults) in this world we live in is our identity. The world wants to mold and conform us. When we don't feel like we fit the "norm", we feel left out, invaluable, unloved and down right "weird"! Well....they say fifty is the new thirty…so we are going to say that “weird” is the new cool! Not weird as in "look at me and how strange I can be", but as in unique...one of a kind...Incredible Me! We all would love to see ourselves as a "super hero"! Well, the real Super Man was "just" Clark Kent; the real Spider Man was "just" Peter Parker, etc. - ordinary people with supernatural gifts/abilities. God uses ordinary, unexpected people to do extraordinary spectacular feats! The disciples were a motley crew that Jesus empowered to turn the world upside down, and He is able to do the same with us! God did not create us to be a bunch of minions that look alike and live just to find an evil master to serve. We are each a masterpiece created by the Creator of all to be uniquely who He has called us to be....His children. 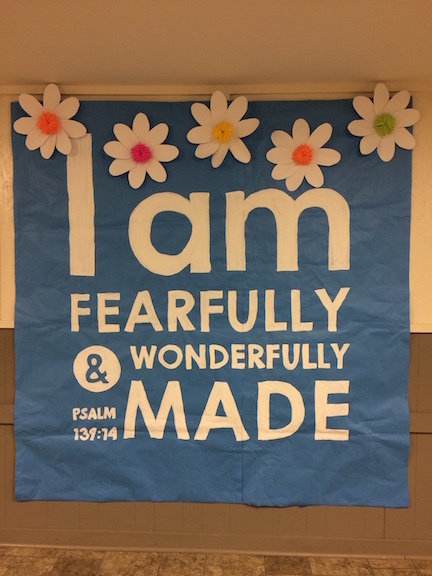 Our focal verse for memory is Psalm 139:14, “I am fearfully and wonderfully made!” Each of these Bible lessons for kids focuses on a special aspect of what our identity becomes when we trust Jesus. 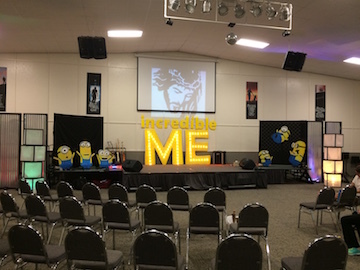 "Incredible Me" was our theme for our kids' camp last year, and these are the lessons I wrote for it. Feel free to use them at no cost, but please do not publish, copy or distribute in any way except for your small group. Thanks! 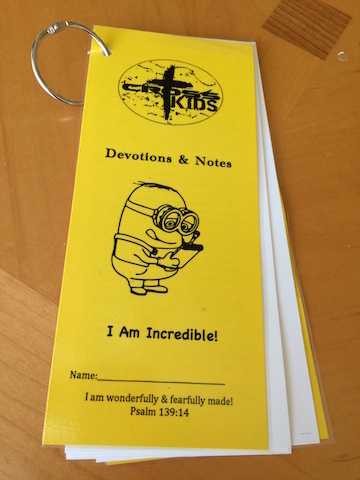 These Bible lessons for kids begin with Psalm 139 and incorporate the personal name of God as given to Moses - "I am that I am." Each Bible character is in the lineage of Jesus pointing to the fact of how God uses His family, His children...US! 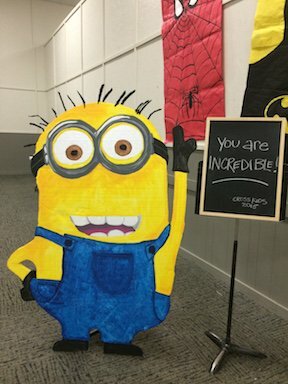 "I am Created" - I am incredible because God created me in His image! Includes Bible verses from Psalm 139, Genesis & John with an object lesson & game! "I am Chosen" - I am incredible because God loves me and has made a way for me to choose Him! A salvation focused lesson based on the life of David and how he was chosen but also chose God. "I am Christ's" - I am incredible because with Jesus I am never alone; He is always with me and makes me a part of God's family! Based on the story of Ruth and Boaz. "I am Called" - I am incredible because God has a plan & purpose for my life! This is shown through the life of John the Baptist. We make Jesus known to others!